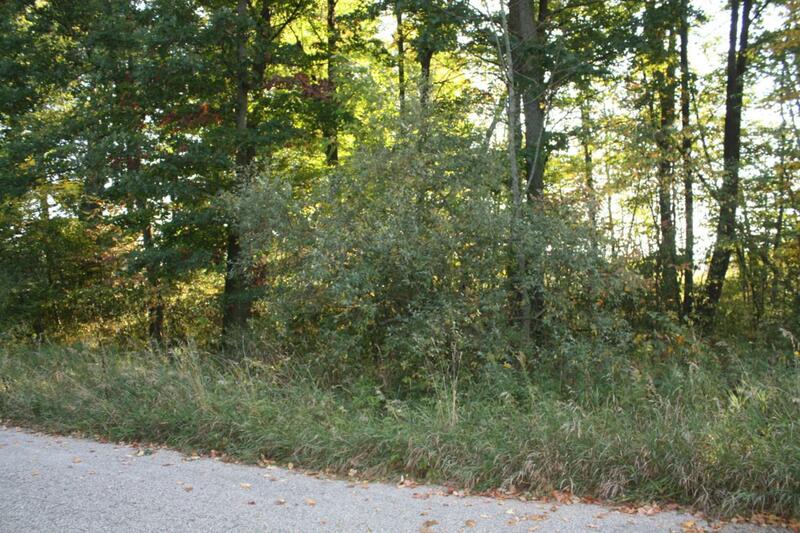 Beautiful acreage home site in the premier Bluffs Community of homes. Wooded setting with paved roads, electric and natural gas. Great location near shopping, schools and vibrant downtown area. Great value to build your new home. Big Rapids school district. Easy access to US 131 for a quick commute to Grand Rapids or Cadillac. Enjoy hiking, biking and snowmobiling on Big Rapids Rails to Trails. Great subdivision - call your builder and start your new home! Listing provided courtesy of Kathleen Adams of Coldwell Banker Lakes Realty. © 2019 MichRIC, LLC. All rights reserved. Information deemed reliable but not guaranteed.